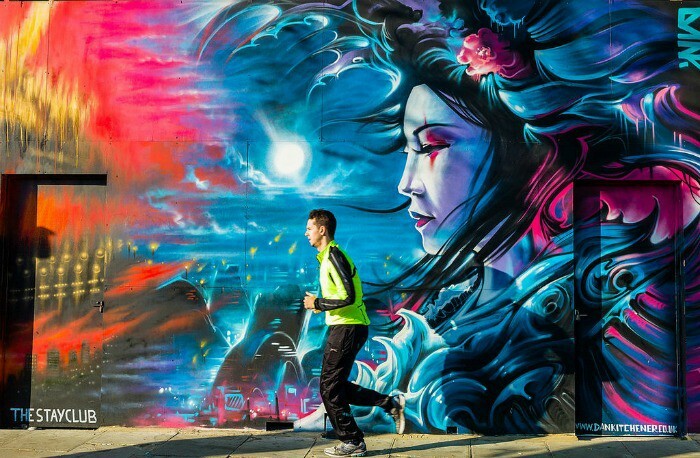 London is one of the best cities in the world to see street art and its colourful and ever-changing nature inspires both tourists and natives every single day throughout the city. The colourful expression of artistic freedom can say so much; street art can be political, provoke thought, promote an exciting event, inspire creativity, brighten up a dull area of the city, make you laugh, smile, think twice or just simply look beautiful. But for a visitor to the city, it can be quite hard to know where to look. The very nature of street art means there often isn’t a ‘designated area’ to view it. London is a big place and while you might see some pieces when you wander around the streets of the city, if you’re a street art enthusiast, you’ll want to know the places to go to see the best street art in London. 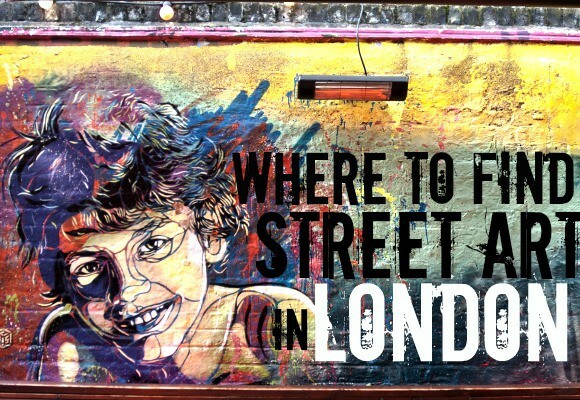 Read on for the best areas to go, including where to see London’s Banksy pieces! East London is definitely the best place in the whole city to see street art. Take a walk from Old Street station, down through Hoxton and Shoreditch and around to Brick Lane and you will see many pieces covering the buildings. Particular streets to visit are Pitfield Street, Rivington Street, Old Street, Heneage Street, Brick Lane, Redchurch Street, Clifton Street and Hackney Road. You can see street art pieces by Stik, Phlegm, Broken Fingaz and ROA. Don’t forget to visit the beer garden at Cargo in Shoreditch, where there is a piece by Banksy, Guard Dog and His Master’s Voice. 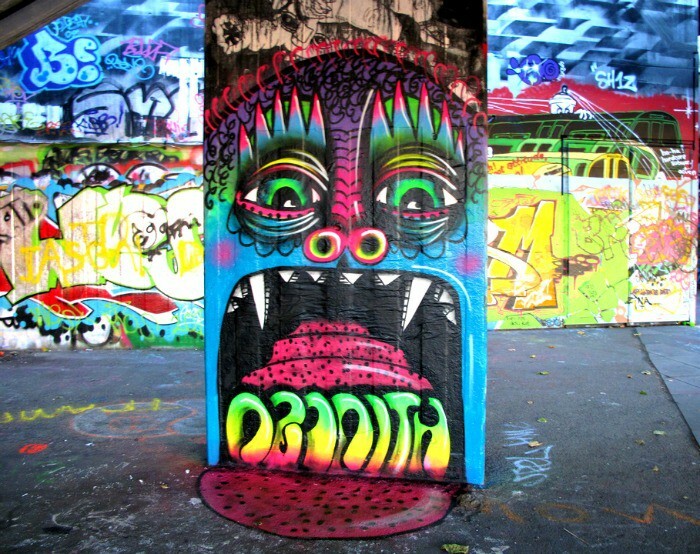 Walk along the Southbank and you will see lots of beautiful street art pieces, some official, others not. 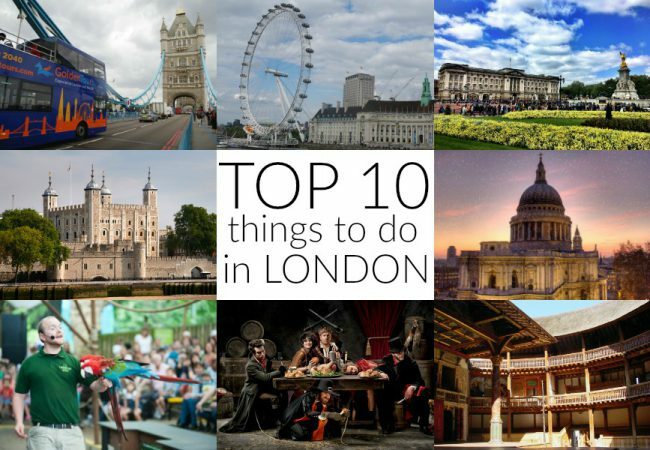 The good thing about this area is that it has lots of London attractions nearby and beautiful London views, so you can fit in more than just street art spotting! Look out for pieces by Phlegm, Ceptronix and Grems and visit the Southbank Skate Park which is always full of fresh artwork. 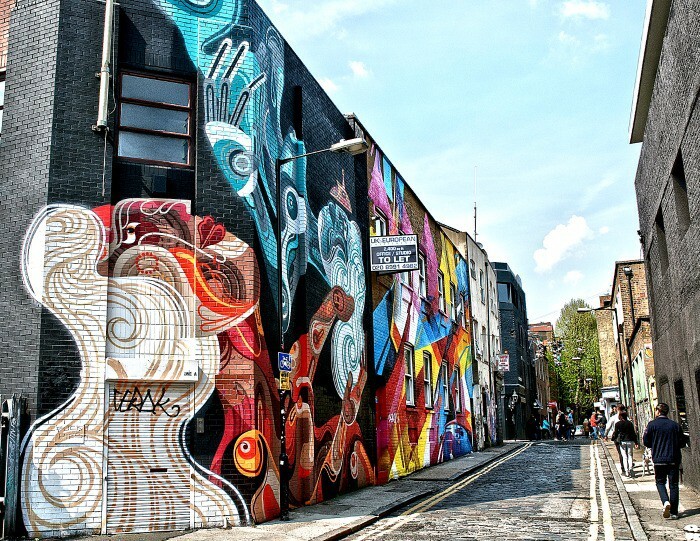 Known for its colourful market and punk style, Camden has recently become another hotspot for London street art. Take a walk along Chalk Farm Road, Jamestown Road and along Castlehaven Road and you’ll see plenty of colourful and striking works. 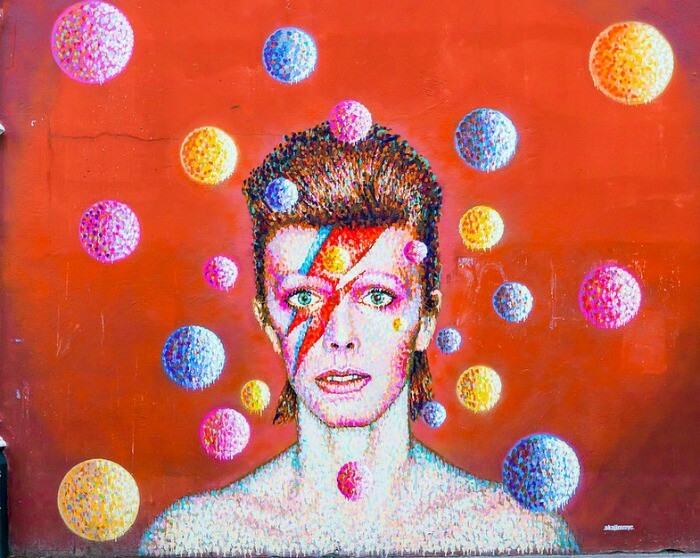 Brixton, known for its vibrancy, is home to the very famous David Bowie mural, a spot that became a central place to pay respects after the legendary musician and Brixton boy passed away at the beginning of 2016. The mural is basically opposite the exit of the tube station so very easy to find. If you’re looking for more street art in the area, the Stockwell Hall of Fame located in Stockwell Park Estate is a spot filled with colourful graffiti pieces. There’s also plenty of street art in the Brixton arches, on shop shutters and inside the market. 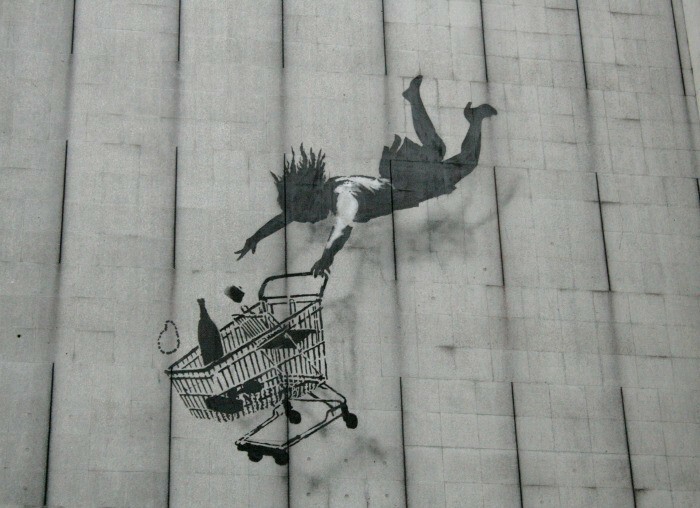 If you’re looking to spot more Banksy artwork in London, visit Bruton Lane in Mayfair, where you can see The Falling Shopper. Or head to Shaftesbury Avenue near Tottenham Court Road station to see Banksy’s work The Thinker which has recently been vandalised by street artist AK47 to become The Stinker! To explore more art in London, try these current London exhibitions. 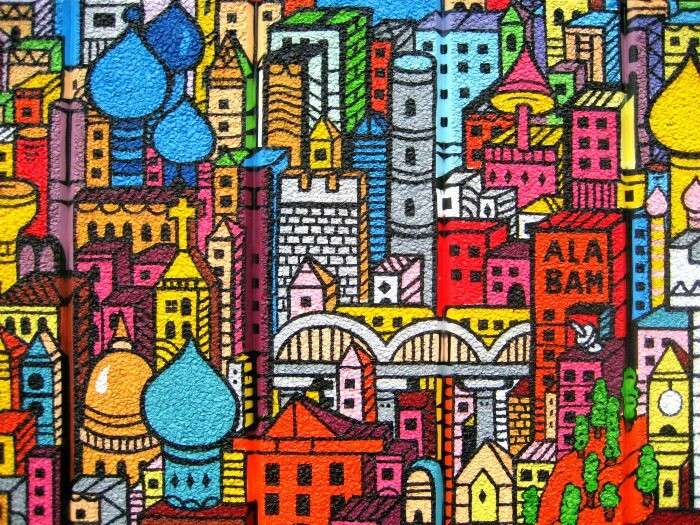 What is your favourite piece of street art? Images from Berit Watkin, duncan c, Berit Watkin, duncan c, Alessandro Grussu and KylaBorg via Flickr.